As any online marketing agency can probably tell you, coming up with blog titles can be a headache at times. 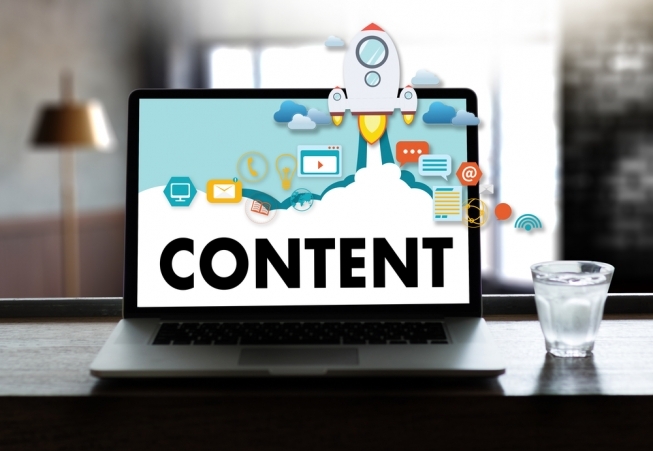 With a strict content marketing strategy composed of specific keywords, you really have to work hard to continue to keep the content fresh and engaging when the same keywords are being targeted again and again. Thankfully though, there are a number of tools online that can extend a helping hand. As far as SEO is concerned, the keyword is (almost) the only point of writing any piece of content. For that reason, it is second nature to start from the keyword and build your copy around it. Sometimes though, a keyword alone (especially when it is a relatively obscure one) isn’t enough to set off a stream of ideas. This is where Semantic Link can help. By generating hundreds of related words to your keyword, Semantic Link will set your mind racing with possibilities. Don’t be put off by the disconcerting depiction of the impatient, elderly, bespectacled man staring back at you, Answer the Public is far from a gimmick. After entering a search query, the aforementioned man (or Seeker as he is known) will provide you with a series of autocomplete entries from Google based on the search term you entered. Part of the appeal of this tool is the way these results are displayed – in a kind of aesthetically pleasing spider web – with each strand divided into a different interrogative word, resulting in questions that are tailor-made for a blog post title. So much so is content ideation a stumbling block for marketing agencies, that a Seattle-based one, Portent, actually created and published their own content generation tool. While it doesn’t lend itself to the subtleties of different keywords (it’s more of a template than anything else), it can nevertheless provide an interesting insight into title generation. With a slew of pop culture references, Portent’s Content Idea Generation tool will help you think outside the box. Even if you don’t get a definitive title, you are bound to get some encouraging ideas that you would never have considered otherwise. There is no better way to get in a creative mood that looking at other stellar examples of creativity. And Google Trends is perhaps the prettiest way to do this. In collaboration with some of the globe’s greatest designers, Google present trending topics in an endless stream of effortlessly stylish ways whilst an ever-present breakdown of the most popular searches is presented as a patchwork of colour. So, why is this information useful? Engagement is as important a way of measuring the success of content as any other. And there is no better way to generate engagement and discussion than writing content that touches on a trending topic. By using one of, or a combination of these tools, you should feel more than capable of creating content for any keyword.